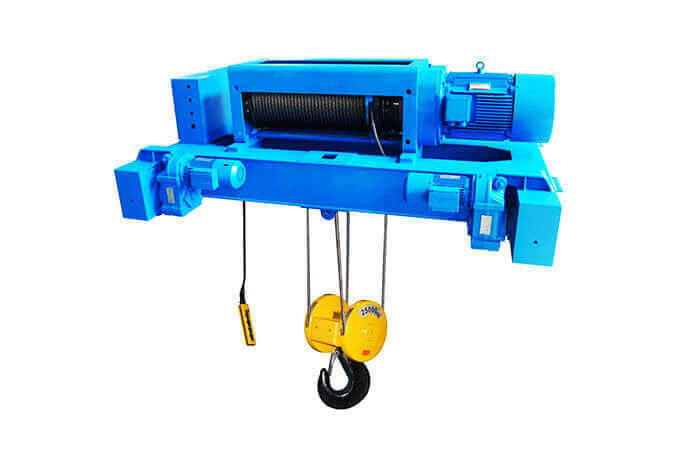 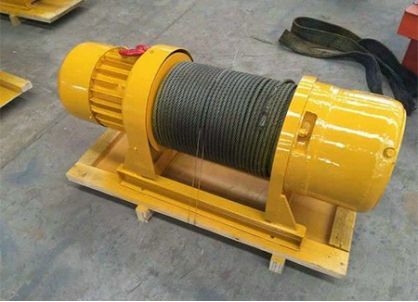 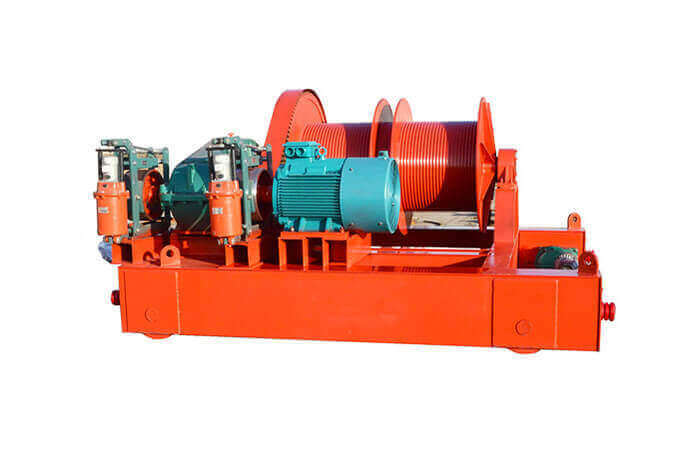 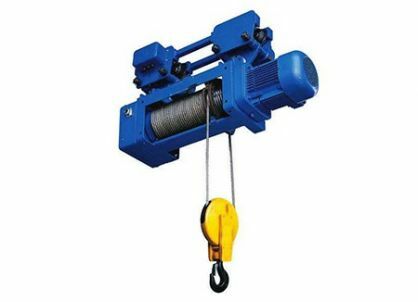 CD or MD model monorail wire rope electric hoist is a kind of light-duty lifting equipment with advantages of tight structure, light weight, small volume, wide common use and convenient operation etc. 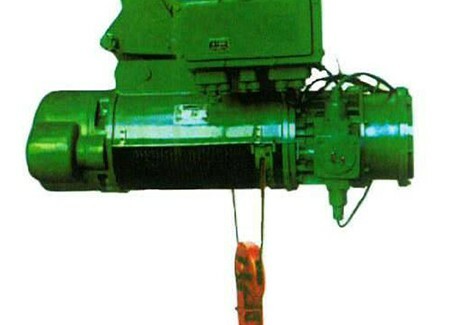 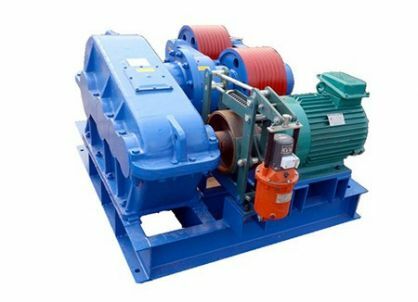 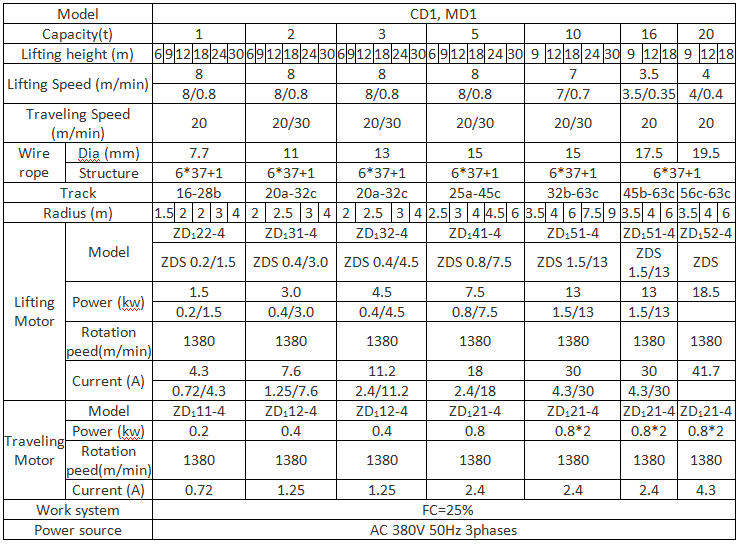 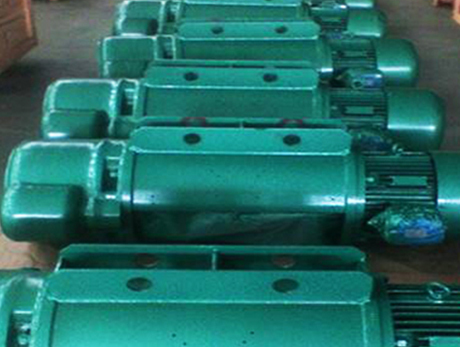 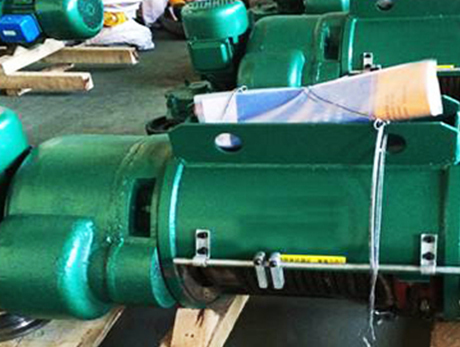 If reducers with hard gear surface are applied, it will have long life and high mechanical efficiency. 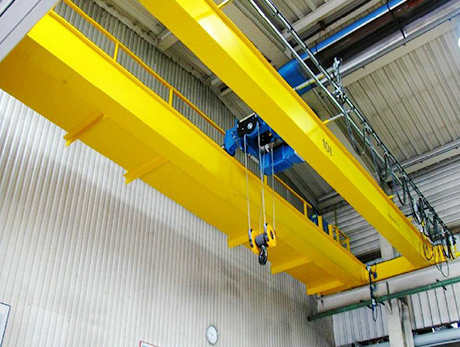 CD or MD model electric hoist can be widely used to hoist heavy objects, or installed on the straight or curve I-section steel beam of single beam cranes. 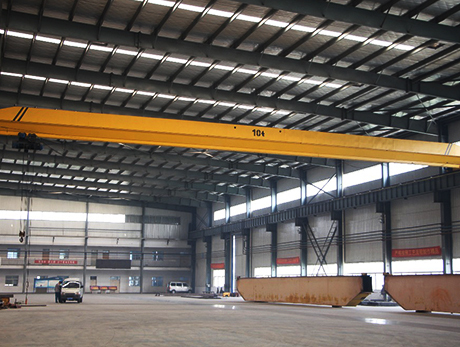 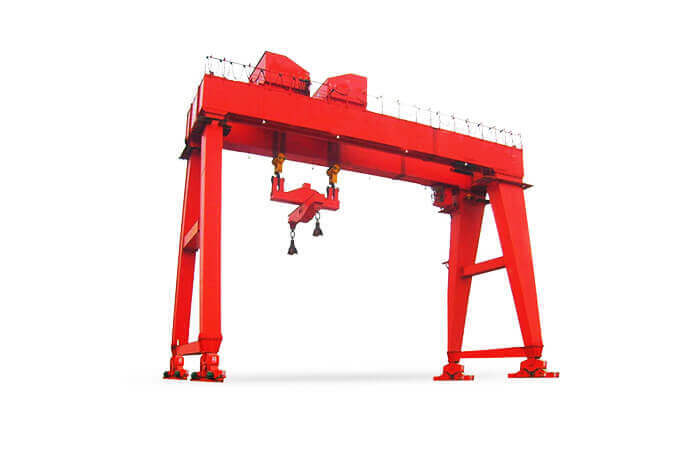 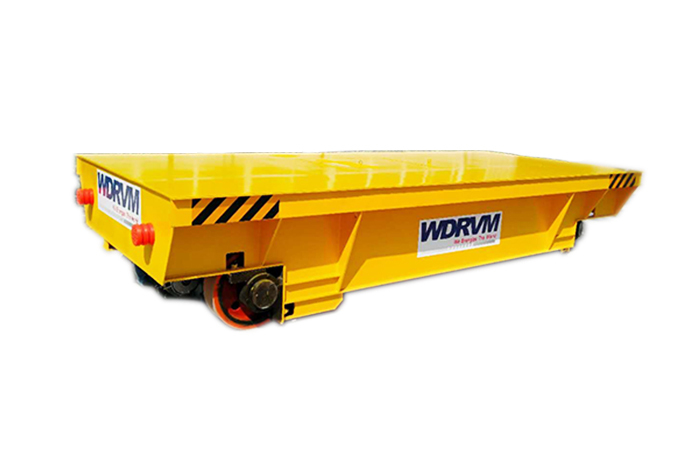 They can also be used together with electric hoist double beam gantry crane and jib cranes. 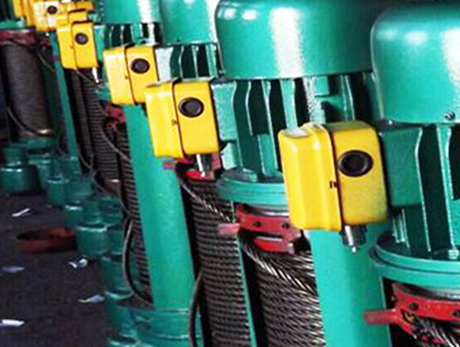 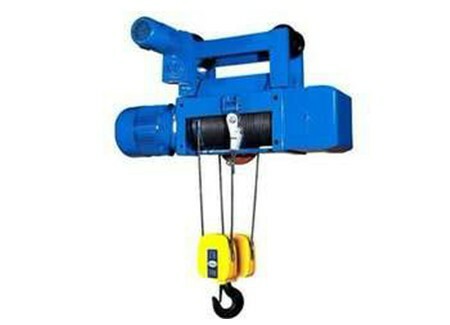 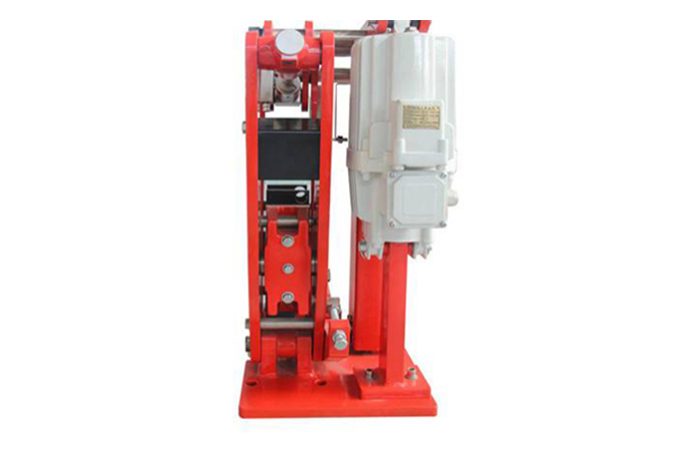 This series of electric hoist common used in industrial and ore enterprises, railway, wharves and warehouses. 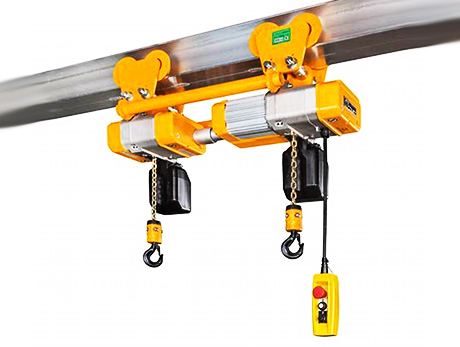 CD model electric hoist has one lifting speed. 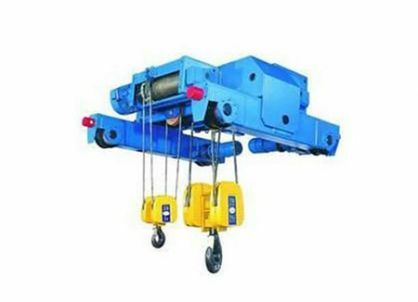 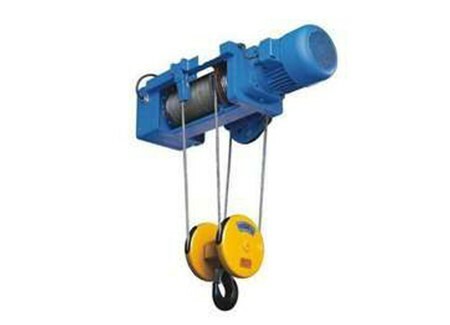 MD model electric hoist has normal lifting speed and slow lifting speed which make it lift steadily and accurately. 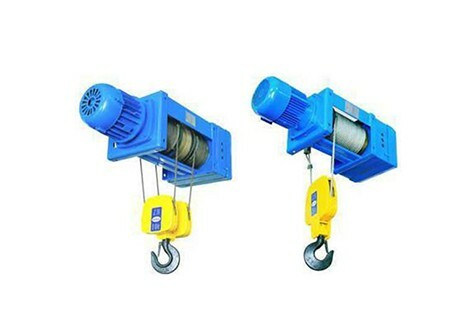 China Electric Hoist Manufacturers with CE and ISO Certificates, and the products could completely according to your requirements with high quality and competitive price. 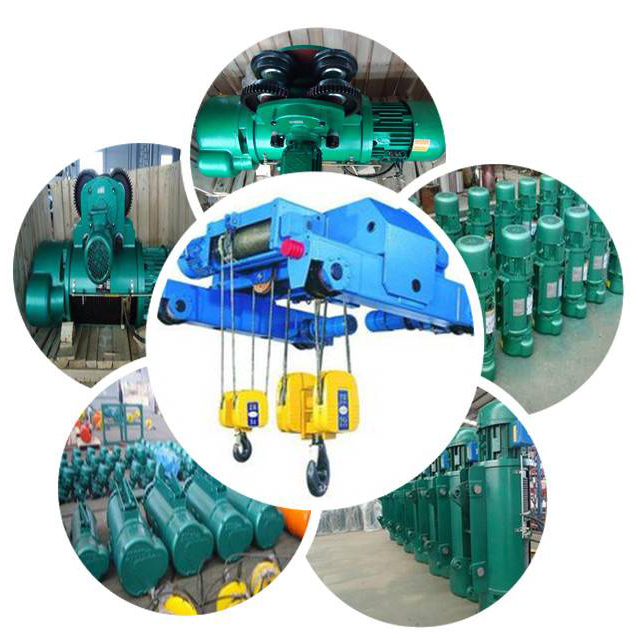 Focus on this field over 16 years, More than 10,000 customers choose us.